Partner with the Asheville HBA to reap the benefits of cost effective marketing to a targeted audience through sponsorship and advertising. We focus on keeping your business front and center through various marketing avenues year round. With opportunities geared towards building professionals we help you build relationships and make connections for generating sales leads and future business. Through our various consumer events we help you reach the general public with interest in building, buying or remodeling in our area. Call staff member, Emily Funk, today to discuss ways we can enhance your HBA experience, promote your brand and grow your business. 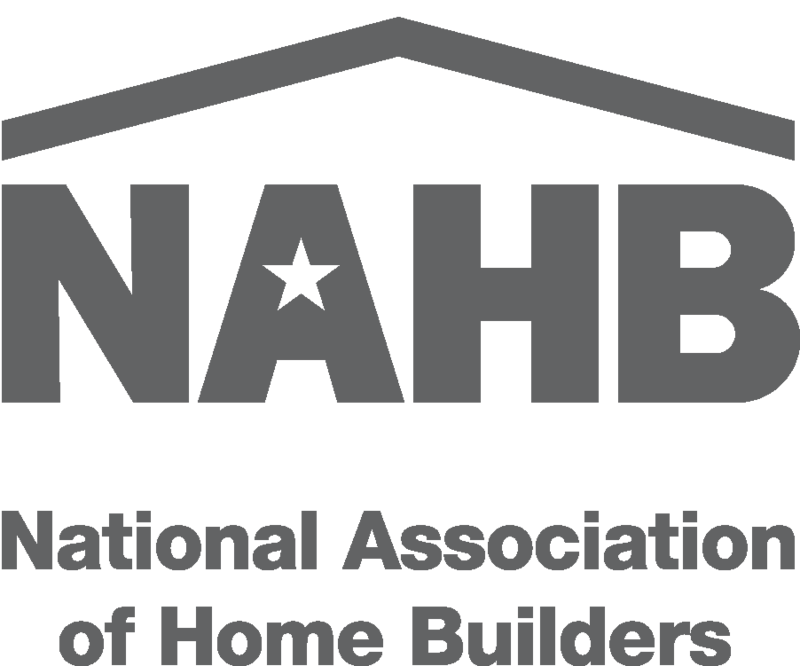 Advertising with the Asheville HBA is a great way to promote your products and services to both industry professionals and consumers who are in the market to build, buy or remodel. With our special events throughout the year we offer various advertising opportunities both online and in our print publications. 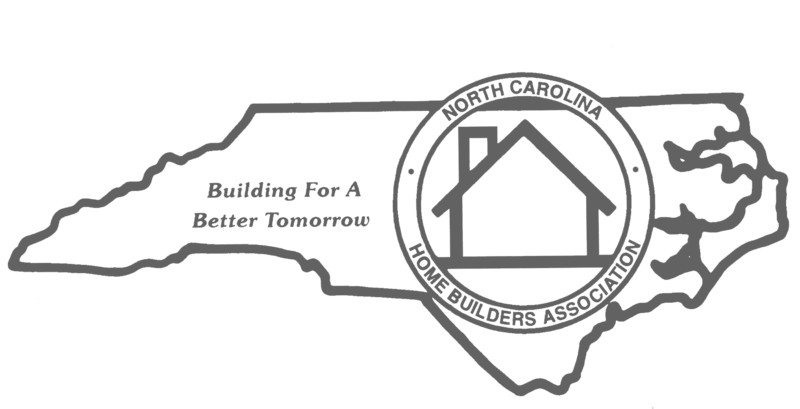 The Asheville Home Builders Association’s website is a resource to consumers and builders across the country. Get online to access the AHBA ‘Blueprints’ Blog, Homes for Sale, Information on all consumer events produced by the AHBA, and much more! Looking for a way to make your company stand out from the crowd? Upgrade your membership directory to include your company logo in the online and printed directory or purchase an ad online. Click here for advertising stats and a media kit. The Parade of Homes is a long standing home tour tradition in the Western North Carolina Area. Participating in the Parade of Homes gets your companies information in front of thousands of potential clients during the second and third weekends in October. Our Annual Parade of Homes event features a full color glossy magazine with 12,000 copies distributed. This unique, high quality publication serves as a resource to consumers in the market for much longer than just the Parade of Homes Weekends. Click here for a Media Kit and visit the official Parade of Homes Site for more info. Our industry specific Build & Remodel Expo offers exposure to 3500+ attendees who visit the annual event for the latest products and services, design trends, DIY education and more! Participating in the event has many options for booth display to advertising in the Resource Guide to sponsoring the event. Click here for a Media Kit and visit the official Build & Remodel Expo Site for more info. Don’t miss our other great community events such as the Community Showcase and Log & Timber Home Show. Review all of our events, programs and offerings for the year in our AHBA Event Guide. Gain valuable exposure for the entire year through our exclusive Foundation Club. Through this program, members can pre-select and guarantee inclusion in AHBA events at a reduced rate. Plan and customize your company’s annual involvement while effectively managing your marketing dollars up front! Foundation Club is only open for company inclusion from October 20 through January 10 each year. Click here to view our AHBA Foundation Club Sponsors.